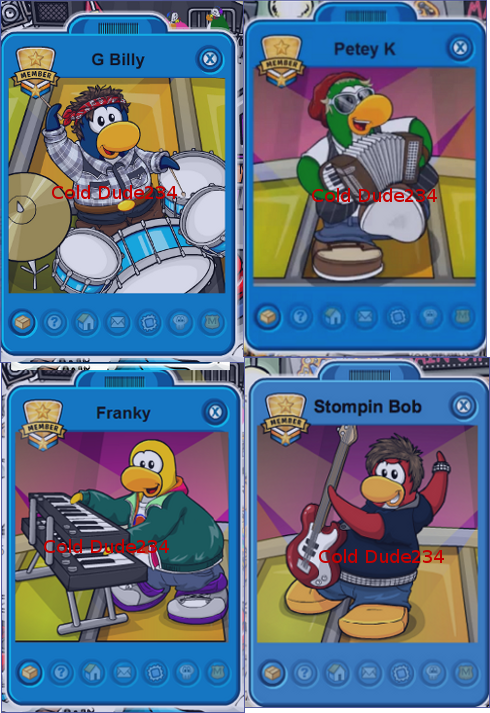 Cold Dude Computers: PB, Cadence, Cece and Rocky Tracker! PB, Cadence, Cece and Rocky Tracker! This is a sticky post! Scroll down for latest cheats! Recently the Ultimate Jam was released as we all know. Cece and Rocky both became mascots BUT they have no stamp! Anyway, I have set up Trackers to help you find one. 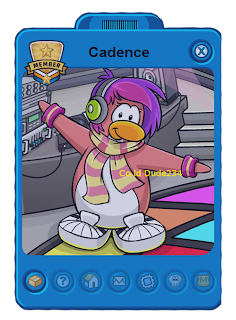 Note: Cadence preforms at the stage in the Snow Forts every twenty minutes for about a minute. You can earn her stamp but not her BG. I hope these trackers will help you find at least one of these mascots! 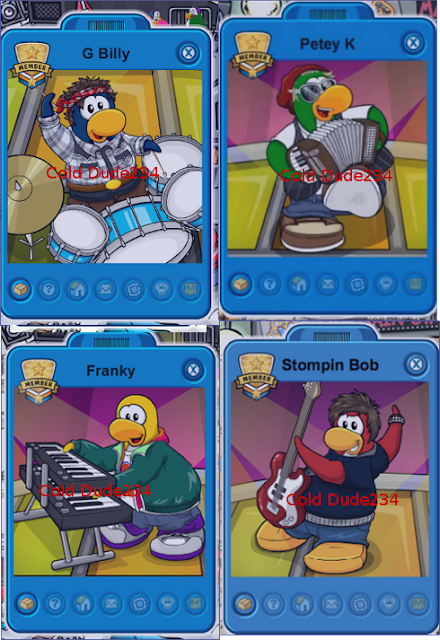 Which one is your favourite mascot? 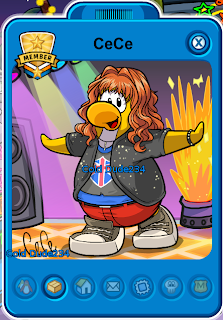 Rocky or Cece? Leave a comment and let us know!